The Galle Children's Festival offers children living in Sri Lanka with an exciting program of workshops, performances, competitions and other participation opportunities. 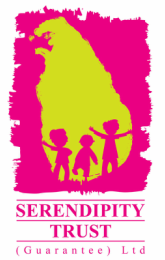 Founded in October 2011, the Festival brings international and local performers, authors, artists and dancers to the Southern Province of Sri Lanka to inspire children and young people and enable them to enjoy activities they would not normally have the opportunity to try. 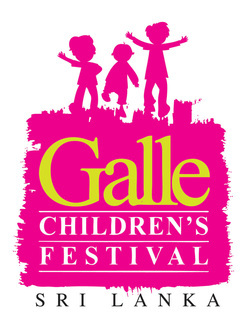 Between 2011 and 2019, over 20 large-scale Galle Children's Festival events have been held throughout Sri Lanka. The Galle Children's Festival is committed to reaching out to rural inland areas of Sri Lanka ensuring our programs reach children from all backgrounds.